Supercars regulars Matt Campbell and Alex Davison will team up in the Competition Motorsports Porsche that finished second in the 2017 Liqui-Moly Bathurst 12 Hour in next February’s event. 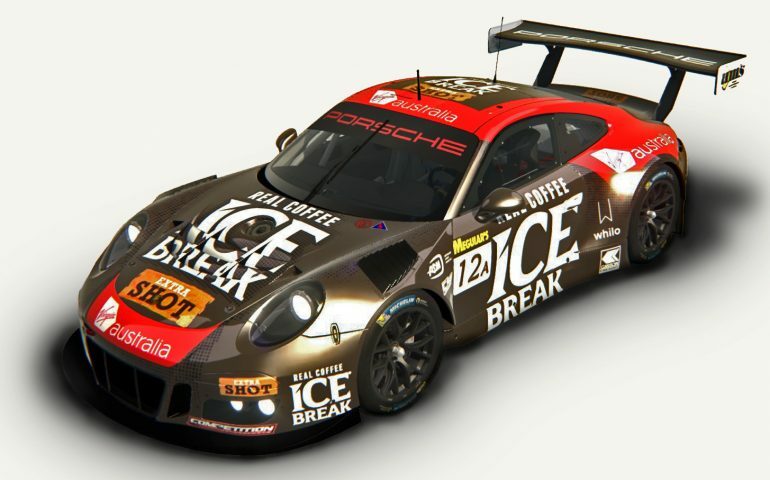 The pair will be joined in the 911 GT3 R by American Porsche ace Patrick Long and car owner David Calvert-Jones. Davison is the newcomer to the line-up that finished second to the Jamie Whincup/Craig Lowndes/Toni Vilander Ferrari and won the APA class for teams with one amateur driver in 2017. That was the start of a year for Campbell that included success in Porsche’s one-make Supercup class on the Formula 1 bill and a Supercars PIRTEK Enduro Cup campaign with Shane van Gisbergen and the Red Bull Holden Racing Team. While Campbell’s 2018 Porsche program in GT racing precludes a full Enduro Cup return, he is likely to race Triple Eight’s wildcard V6 twin-turbo entry at Bathurst. In addition to his Carrera Cup Australia program, Davison made seven Supercars starts with Lucas Dumbrell Motorsport, with solo outings at Queensland Raceway and Sydney Motorsport Park leading into the enduros. Supercars’ naming-rights partner, Virgin Australia is among the entities backing the Porsche, and offering the public flights to and from Bathurst for the February 2-4 race. “We are very excited to support the Bathurst 12 Hour fans on public flights within Australia to the event for the first time – it’s a great opportunity for fans to get to the circuit in comfort – and quickly,” Ann Elliot, Virgin Australia’s general manager of corporate and industry sales said.